With robust, high quality metal cam buckle, high resistance PE webbing and diagonal cut at the end for easier threading. The straps have a pad underneath the cam buckle to prevent damaging the load. The different lengths are colour coded and all straps have the length woven into them. 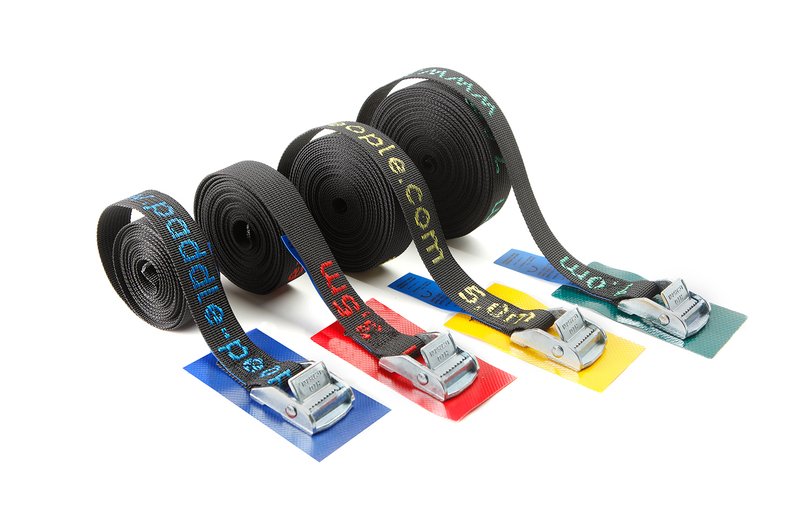 This makes it quick and easy to find the correct length strap.